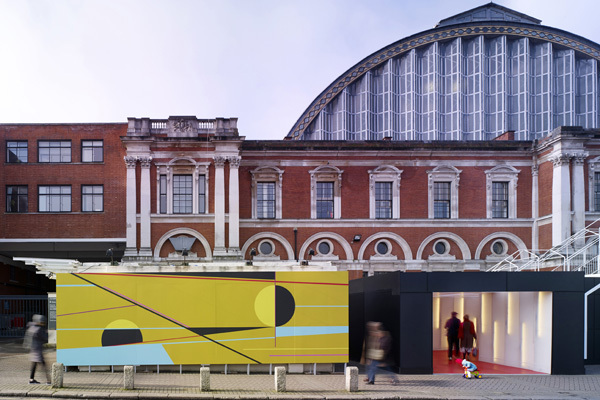 Stiff + Trevillion were show architects for Art16, that took place at London’s Olympia 2016. 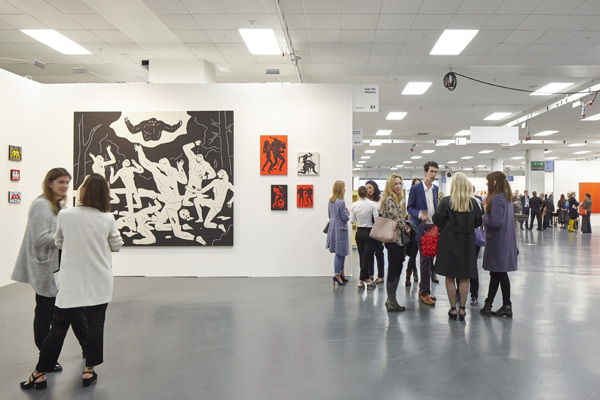 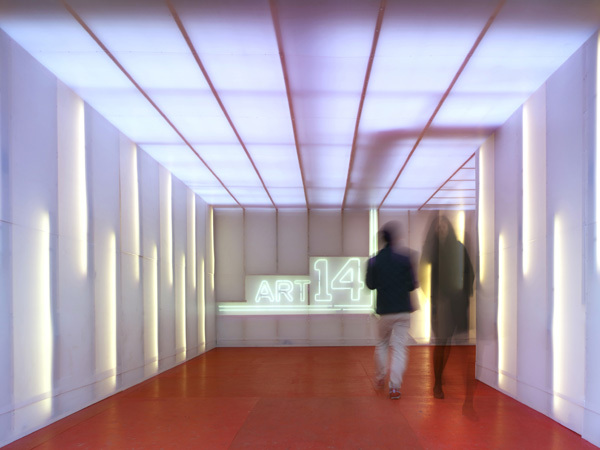 S+T have worked with the London Art Fairs team since its inaugural event in 2013 and have designed among other areas, the ticketing zones, The Collectors Lounge, fair layout and pop-up restaurants. 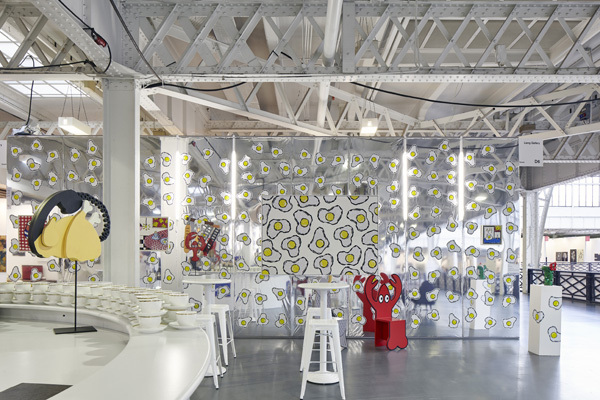 For 2016, the revolving pop-up restaurants were by Corbin & King with The Colony , The Wolseley, and The Delaunay.